BPA free cans. No bleaching or pre-cooking. Manufacturer: St. Jean's Cannery Ltd. Publisher: St. Jean's Cannery Ltd. Studio: St. Jean's Cannery Ltd. 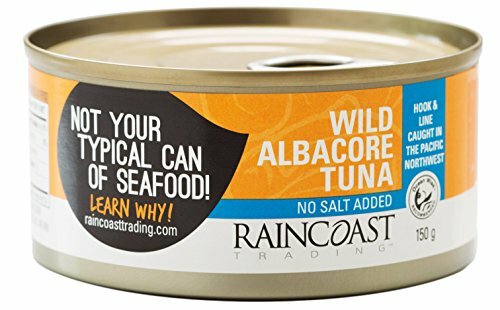 If you have any questions about this product by Raincoast Trading, contact us by completing and submitting the form below. If you are looking for a specif part number, please include it with your message.